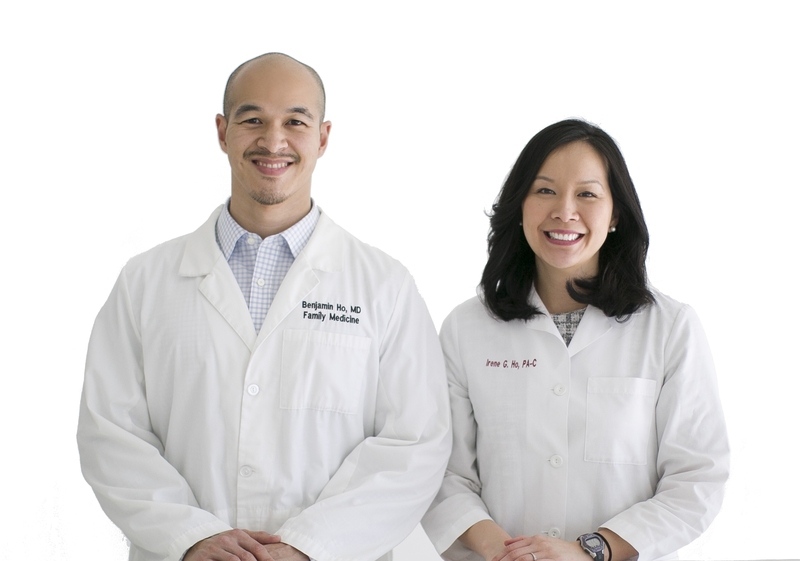 Dr. Benjamin Ho is a board-certified family physician, and Irene Ho is a certified physician assistant. We provide primary care to pediatrics and adults in the Middle Georgia area. We are a husband-and-wife team who love what we do, and we’d love to meet you and your entire family!